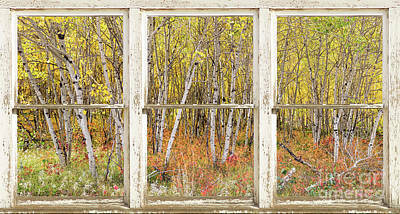 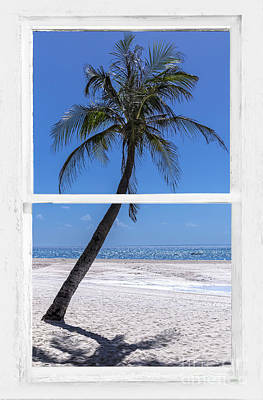 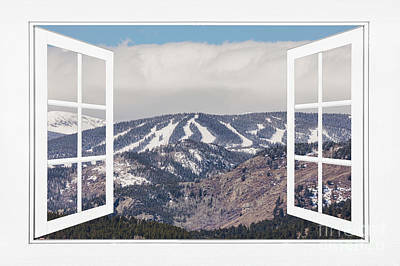 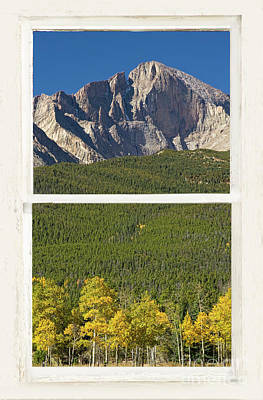 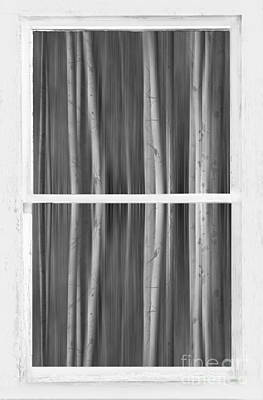 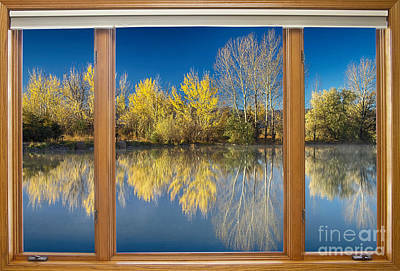 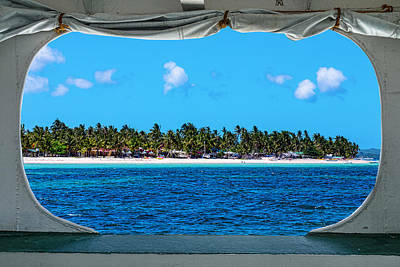 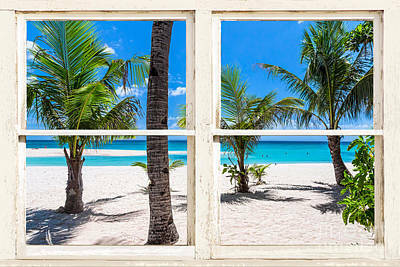 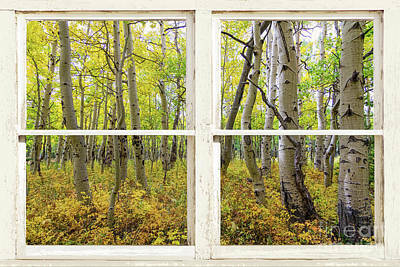 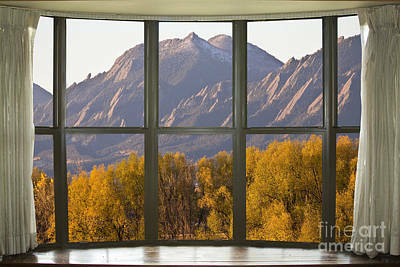 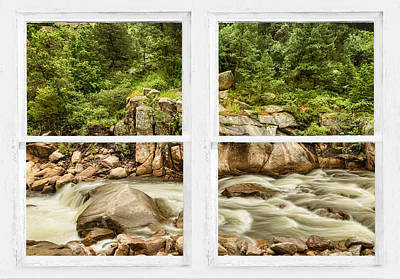 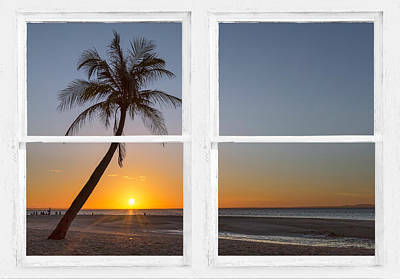 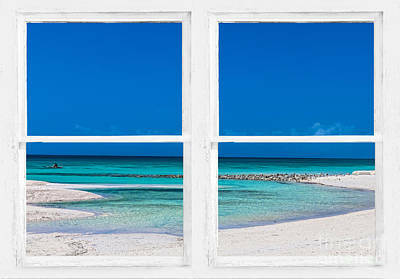 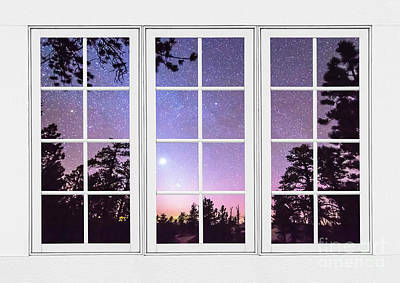 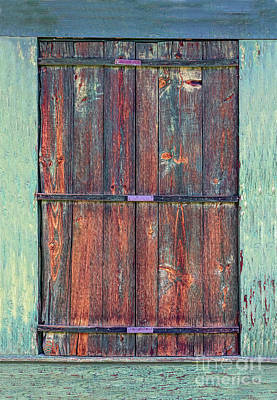 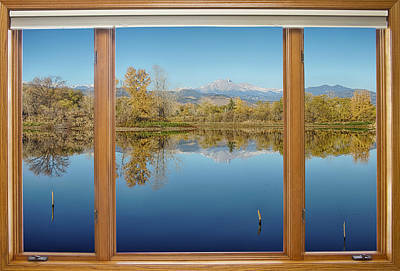 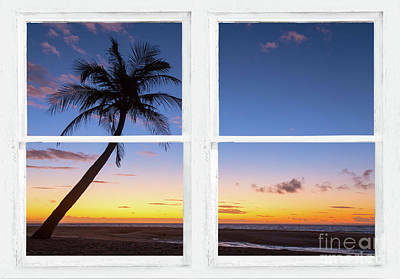 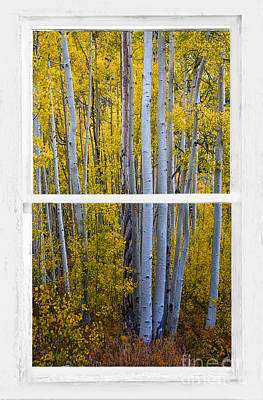 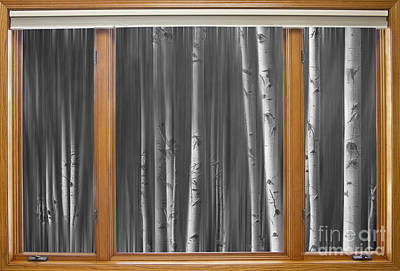 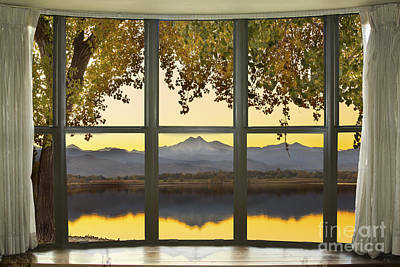 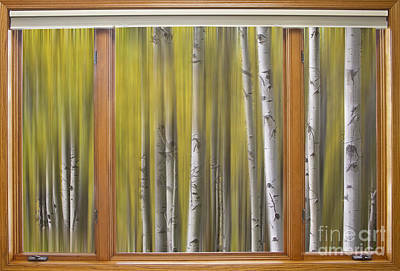 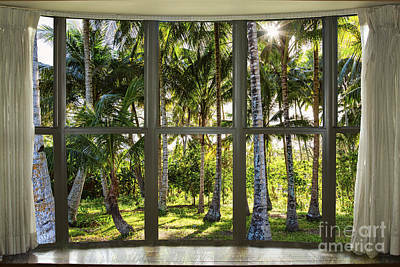 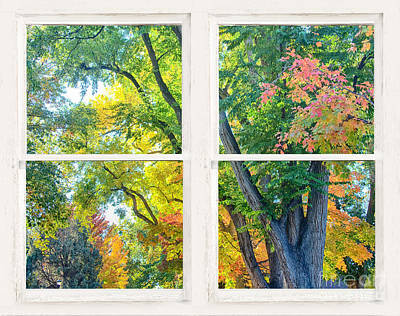 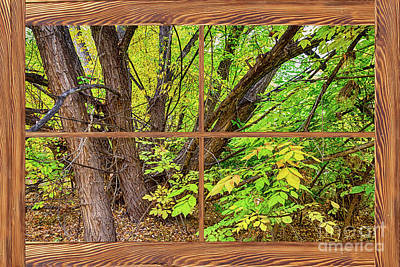 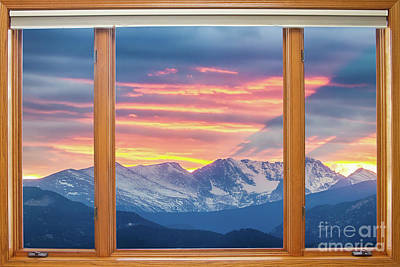 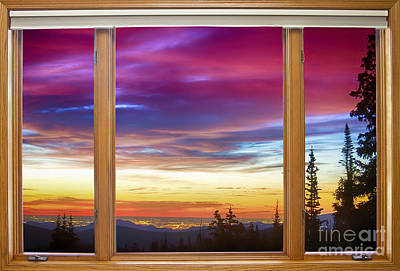 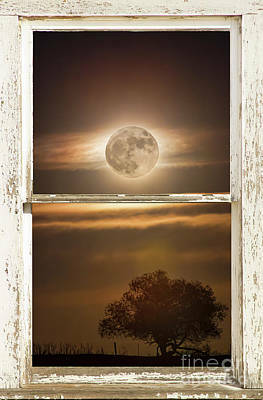 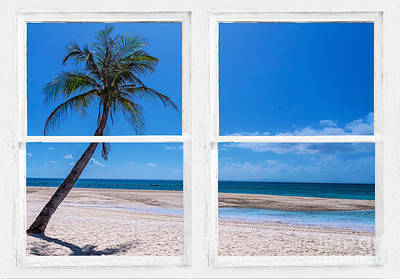 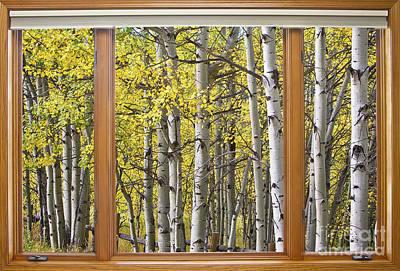 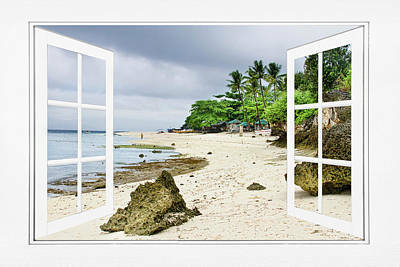 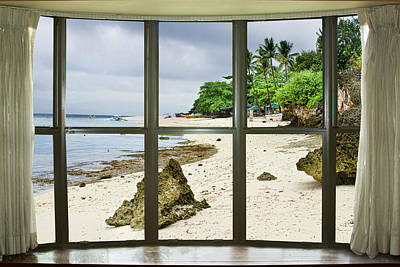 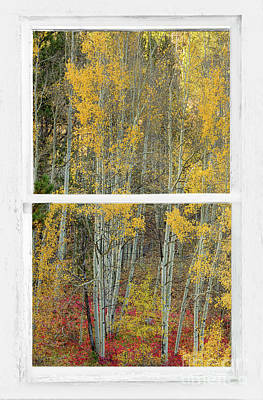 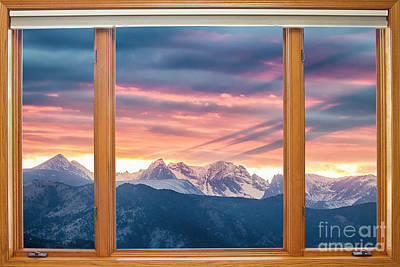 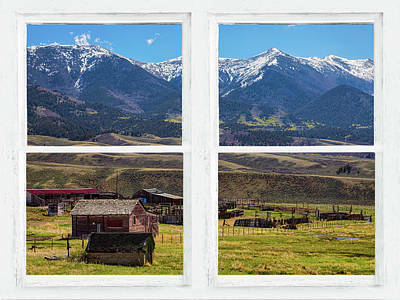 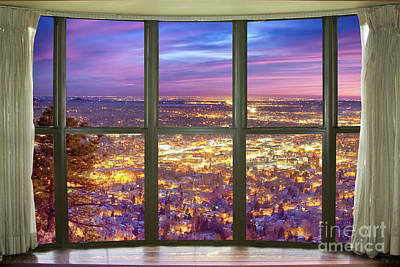 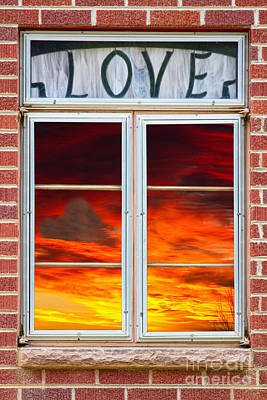 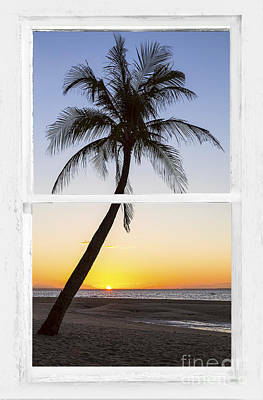 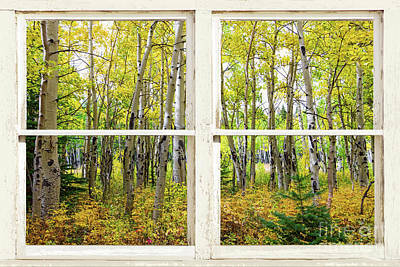 Create a fine art photography optical illusion to your decor with a view through windows. 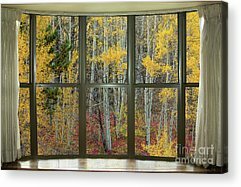 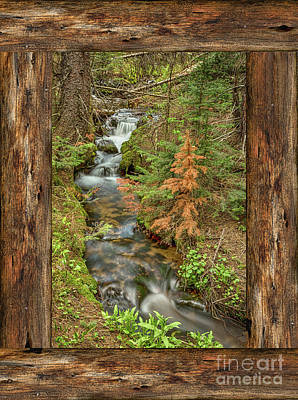 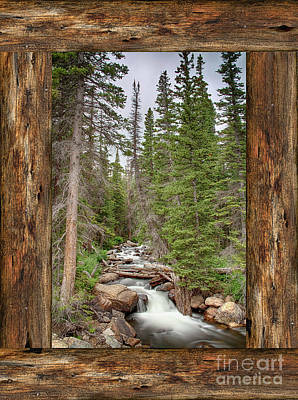 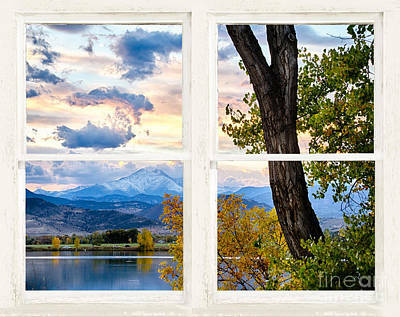 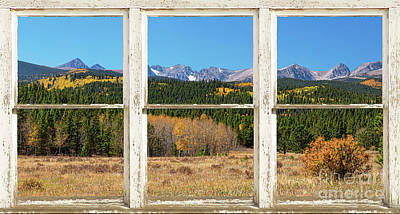 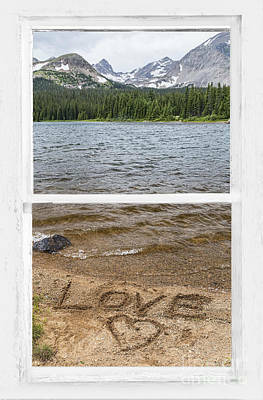 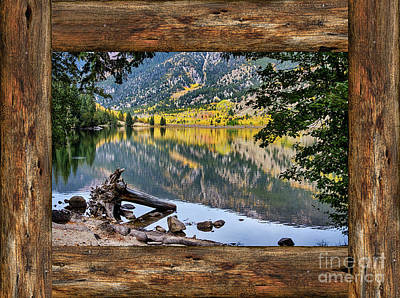 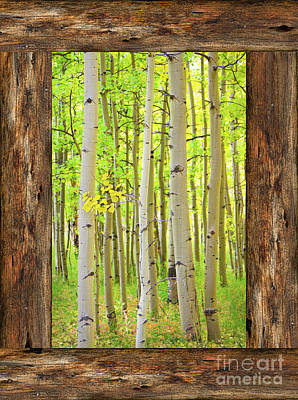 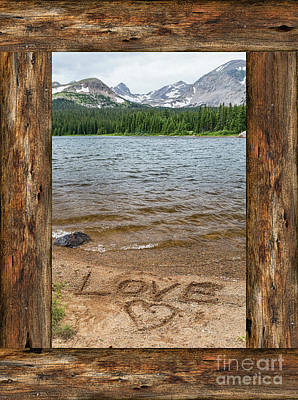 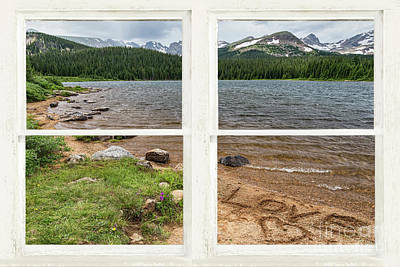 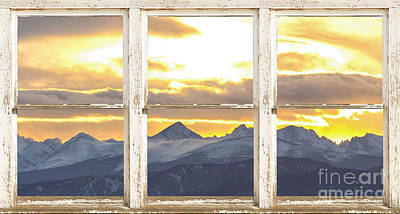 Bring nature indoors, now you can add a window with a view to any room in your home or office with our picture window frame (tm) fine art striking photography nature landscape, metal prints. 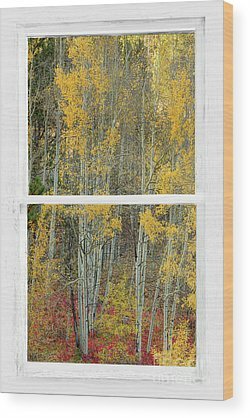 canvas wraps and acrylic prints. 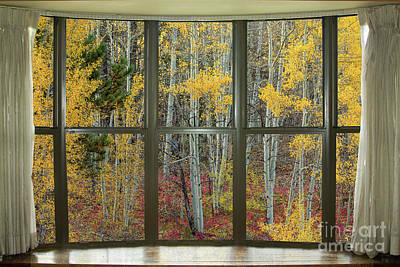 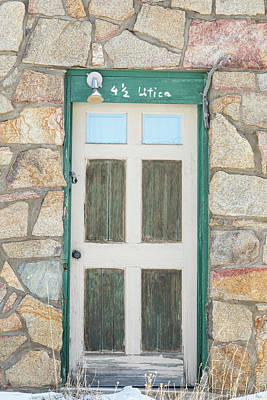 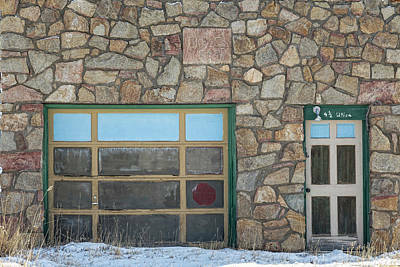 *PLEASE NOTE : The Window Frame is part of the image. 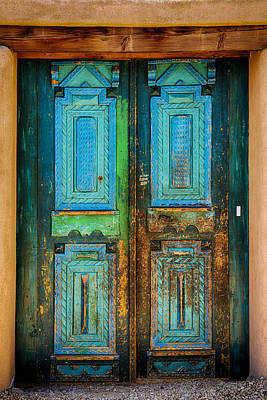 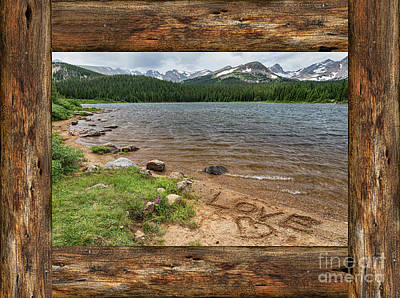 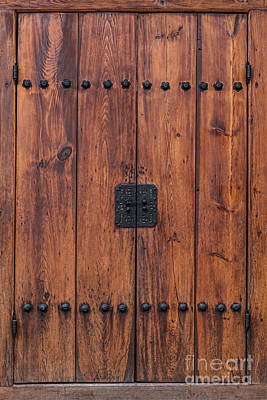 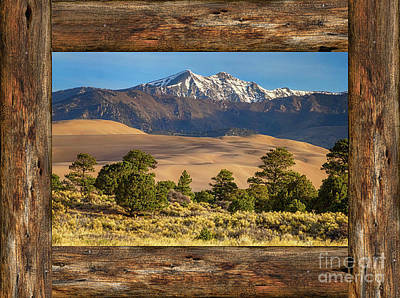 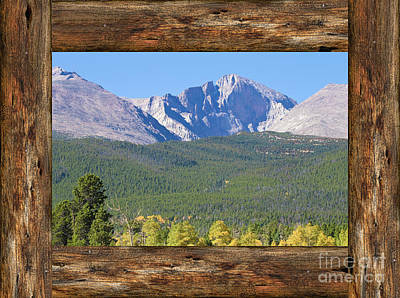 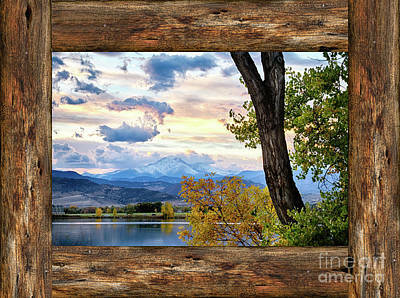 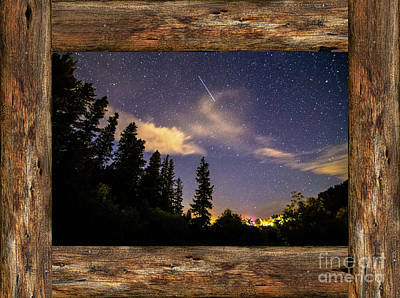 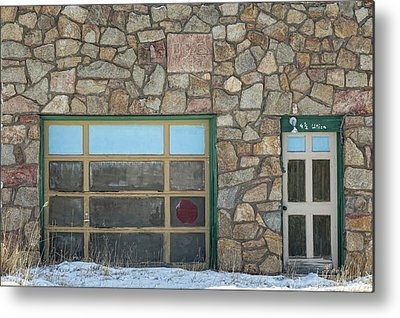 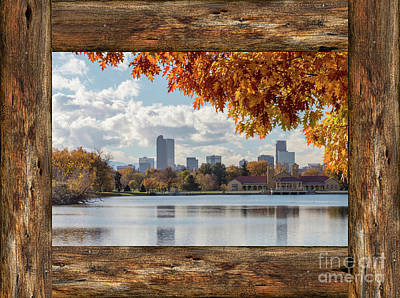 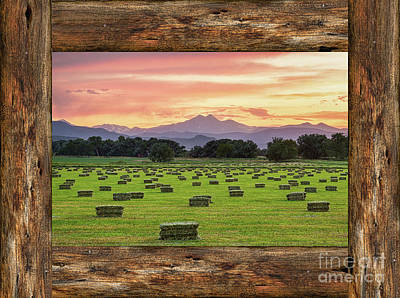 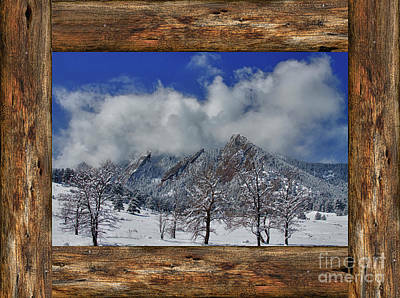 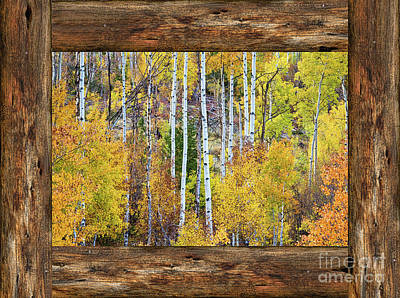 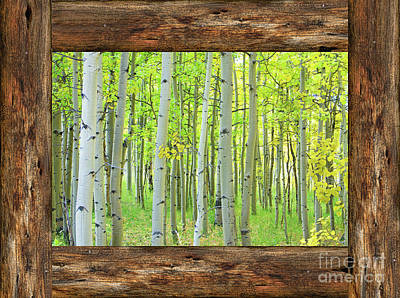 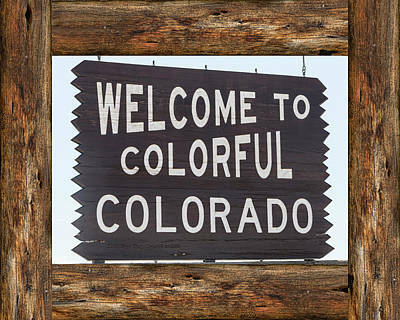 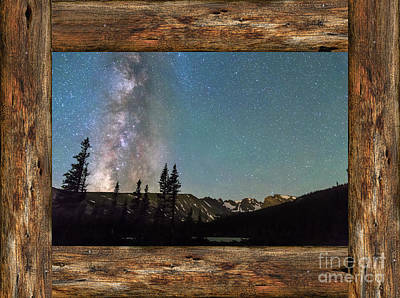 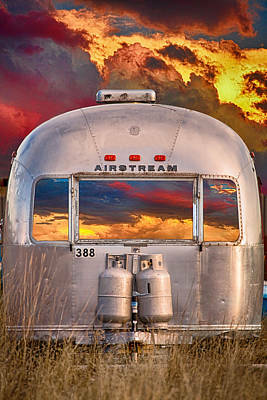 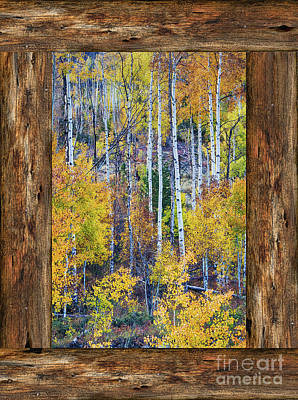 It is recommended ordering as an Acrylic Print - Metal Print - or Stretched Canvas Wrap with white or black sides.